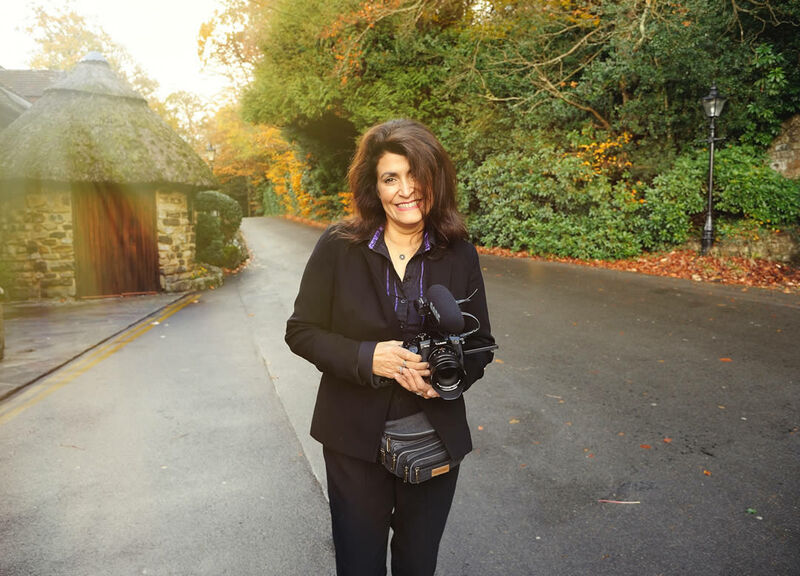 Kent wedding videographer Carol Navis from Cut Above Productions talks about how she gets panicked calls from brides whose videographers have let them down at the last minute. Every wedding season I have brides calling at the last minute to tell me that they have been let down by their videographers and this season there has been a flurry of them. I am always alarmed that this happens and feel so sorry for the poor couples. We jump in when we can or help them to find somebody else if we are already book up. This year we saw an increased level of calls as more videographers seem to be letting clients down. With this in mind, I thought I’d write some tips on how you can avoid this happening to you! Is this their full time job or a weekend hobby? Can you see examples of previous weddings they have filmed and over how long? Are they trained and qualified to do their job? Can they put you in contact with couples who have had their weddings filmed by them? How long have they been trading? Are they a one man band? If they are what provisions do they have in place if they are ill? A professional videographer will be fully insured and will sign a contract which means that they have to show up and provide the service that the contract states. The contract will also state that if for any reason they cannot turn up on the day they will send a replacement who is as experienced and qualified. Professional videographers either have a team or line up another professional videographer for every wedding they book in case of an emergency so that you don’t end up being the bride frantically calling around for a replacement. We are a team of five and have never in ten years let anyone down. 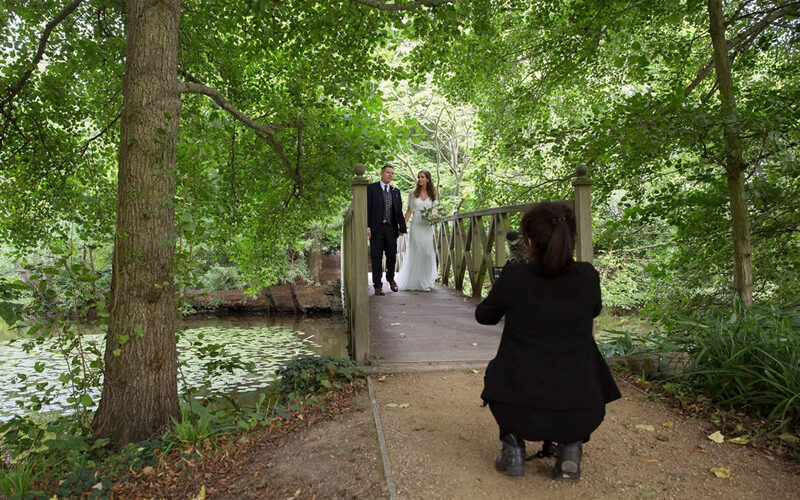 A professional and experienced videographer will know exactly how to deal with every eventuality. They will be able to deal with the barriers of working in different venues and churches both internally and externally. They will know how to make the best of light and sound as well. 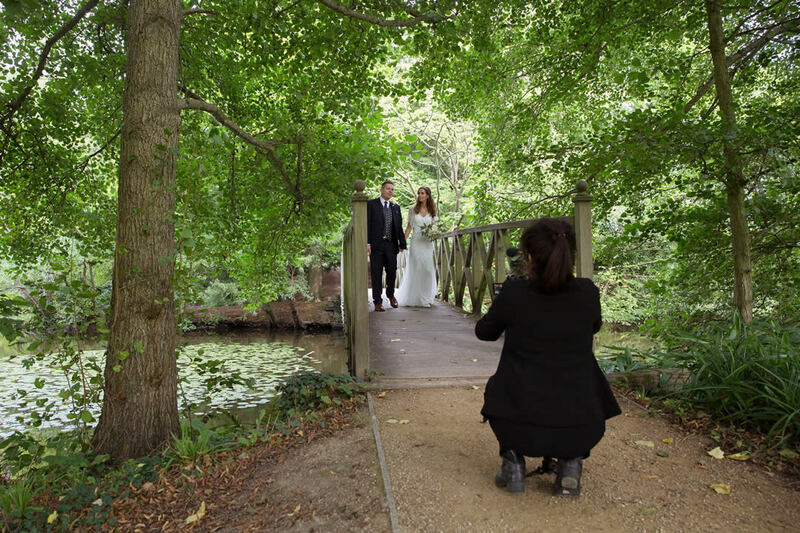 They have probably filmed at your wedding venue before and if they haven’t they will visit it in advance to make sure they have everything in place. Professional videographers have the most up to date equipment and will have back up equipment in case anything fails to work on the day. Modern filming equipment (like ours) is small and light allowing videographers to move freely and unobtrusively around your wedding. A professional videographer will constantly research the latest technology to update their equipment giving you the highest quality of film possible. They should also carry back up cameras and sound radio mics as we do. If someone offers to film your wedding for under £850 be suspicious. As a competitively priced videographer I know the profit margins and if anyone is doing it for less than this then crucial corners are being cut. This could mean that when things go wrong you will end up paying a much heavier price and it could be you frantically calling around for a replacement at the last minute. Ask how they store your footage? When we come home from a wedding we immediately upload and back-up all the footage from our cameras and sound equipment and store it on both a raid 1 hard drive system in office and a separate hard drive off site for safe keeping. It’s then put on a fast drive ready to enter our editing room. This process can take up to 6 hours – again what you are paying for when you hire a professional. Do not be afraid to ask your videographer what measures they take to immediately duplicate footage – which in our opinion is just crucial. After the day it is the wedding film you will turn to recall those special memories. You only have one chance to get it right. With a professional videographer you will have that peace of mind going into the wedding that everything is being captured properly.